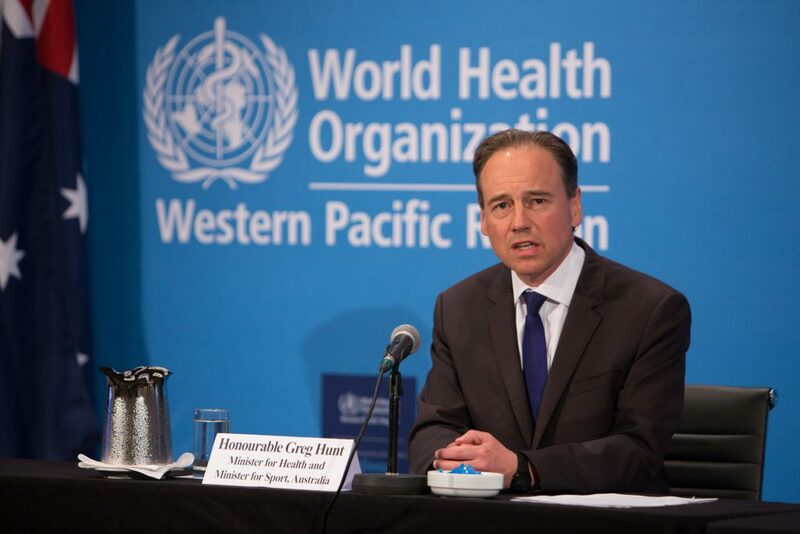 World Health Organization (WHO) members from the Western Pacific Region have converged on the Brisbane Convention & Exhibition Centre (BCEC) this week to discuss future priorities for the health and well-being of the region’s nearly 1.9 billion people. 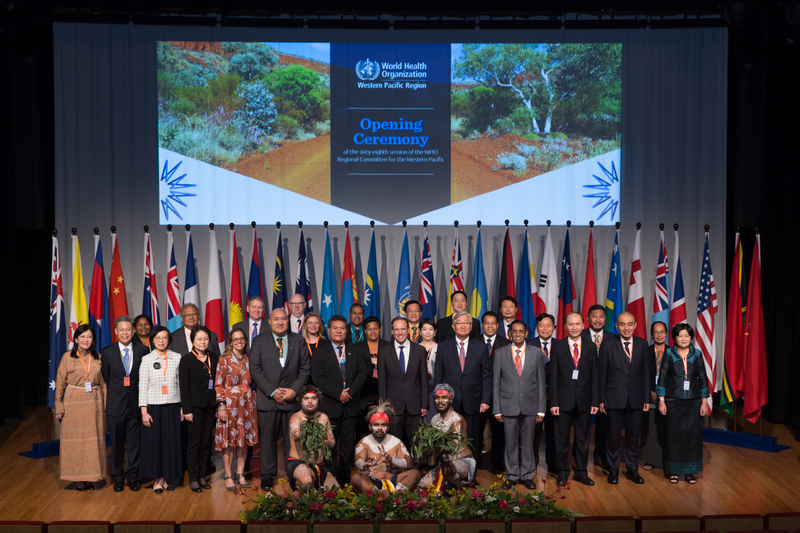 In its role as a global and regional leader in health, Australia is hosting the 68th session of the WHO’s Regional Committee for the Western Pacific Region for the first time in 20 years. Ministers for Health and senior officials are among 300 delegates attending from more than 30 countries and areas in the region, including the world’s most populous country China, small Pacific island states and some of the world’s least developed countries and fastest growing economies. WHO’s Director General Dr Tedros Adhanom Ghebreyesus will outline his vision and priorities at the meeting with discussions expected on eliminating measles and rubella, mother-to-child transmissions of HIV and Hepatitis B, protecting children from the harmful impact of food marketing and improving food safety. The meeting is also seen as an opportunity to share relevant learnings of Australia’s world class health system with our closest neighbours. Prior to the meeting, Australia’s Foreign Minister Julie Bishop announced an unprecedented $300 million package designed to prevent disease outbreak across the Pacific as WHO’s Health Emergency Program Executive Director, Dr Peter Salama, warns the threat of a pandemic was increasing because of a variety of factors including climate change, urbanisation and population displacement. Dr Salama said a new WHO Global Health Security Program established a year ago was now receiving around 3000 signals of a threat to public health and safety each month. Australia’s Minister for Health the Hon. Greg Hunt opened the five-day conference. BCEC General Manager, Bob O’Keeffe said the Centre was honoured to host the region’s foremost authority on international health. 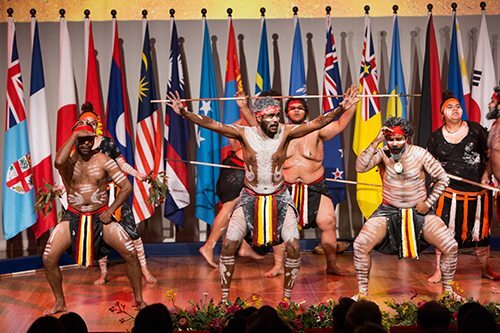 “The event provides a unique opportunity to showcase the Centre’s renowned expertise in hosting major international events and Brisbane’s suitability and outstanding appeal for international delegates,” Mr O’Keeffe said. The World Health Organization’s (WHO) Regional Committee for the Western Pacific being held at BCEC follows the successful hosting of the 2014 G20 Summit in 2014.